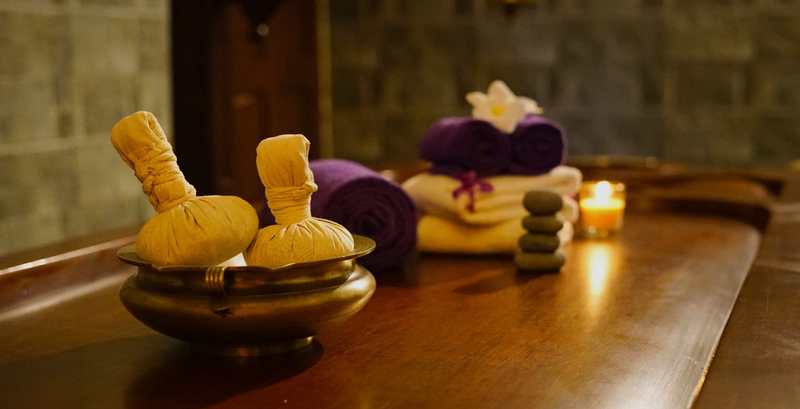 Submit yourself to Ayurveda and watch and feel it de-stress you. 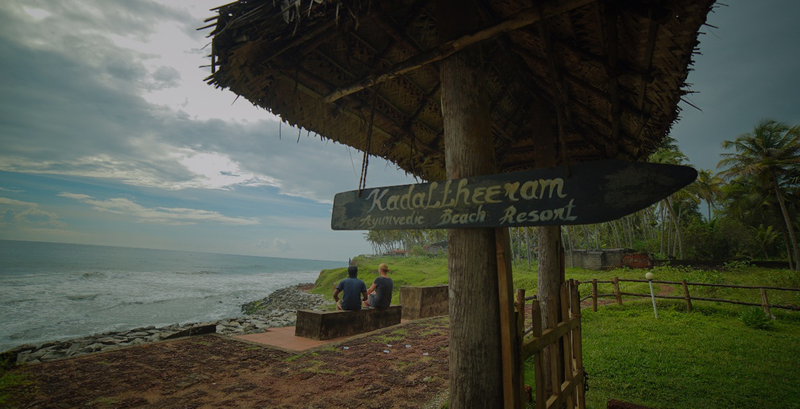 Kadaltheeram is a beach, it is also the name of our real special resort, from where you enjoy the pristine climate, serene backwaters and the soothing power of Ayurveda. 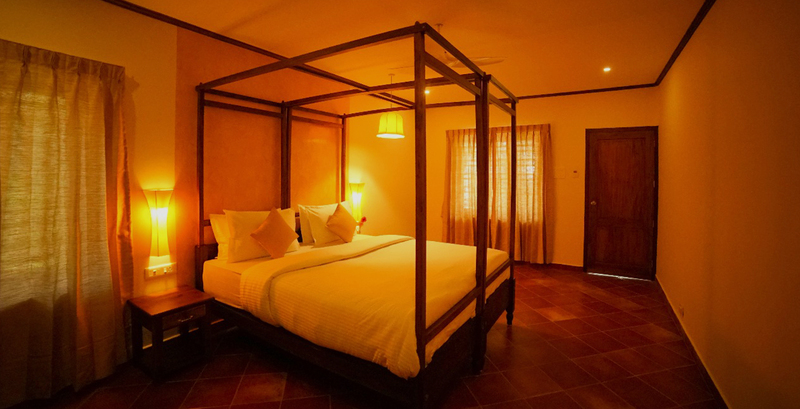 Varkala beach has several specialties. 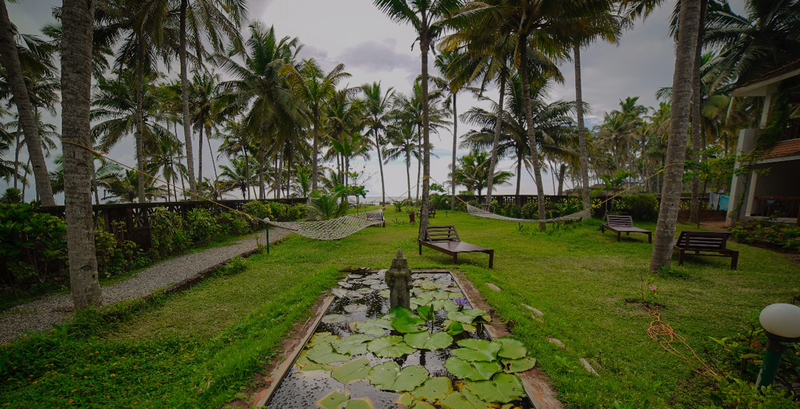 The Ancient Janardhana Temple, the mineral water springs, cliff beaches and the sight of sea meeting backwaters make it a special treat for everyone.